15 ­Մարտ 1921. 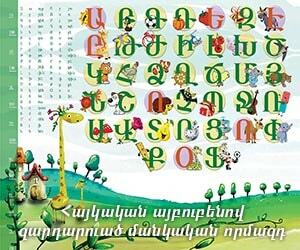 ­Թա­լէա­թի ա­հա­բե­կու­մը. © Azat Or - All Rights Reserved © Copyright 2016.